London will play host to its annual tattoo convention at the end of September. 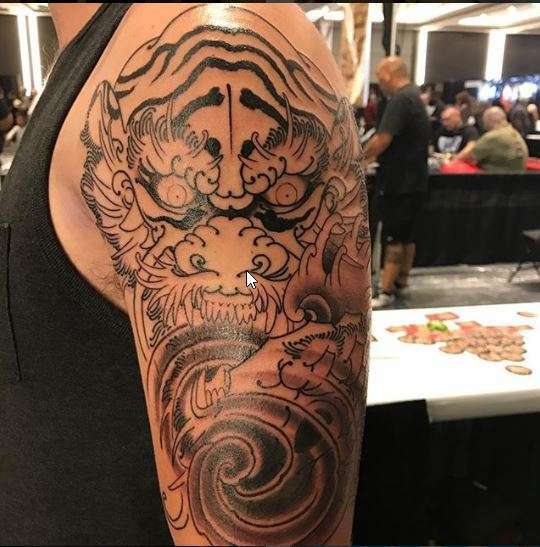 With over 400 international artists, it is a must for both tattoo enthusiasts and collectors, and those yet to take the inked plunge.�Whatever style of tattoo you prefer, the convention is showcasing the best in the industry. From New School to Kawaii, Black and Grey to Japanese, artists from all over are gathering from the 28th�- 30th September 2018. Alvaro Contreras is an artist from Barcelona who specialises in awesome Japanese style ink. With a range of designs from anime to traditional Japanese artwork, his style is clean lines and bold colours. 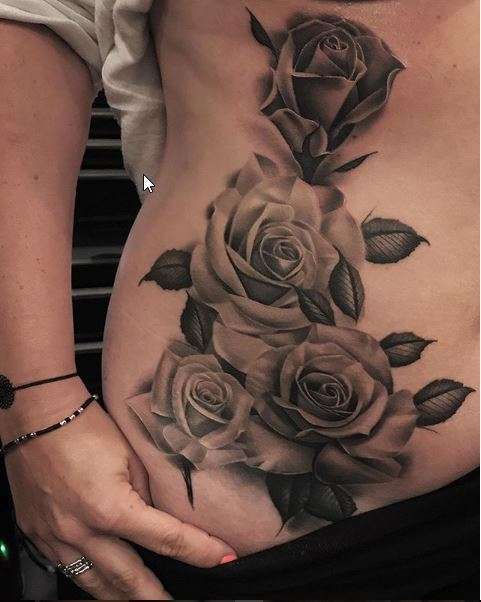 Black and grey is one of the more popular tattoo styles. 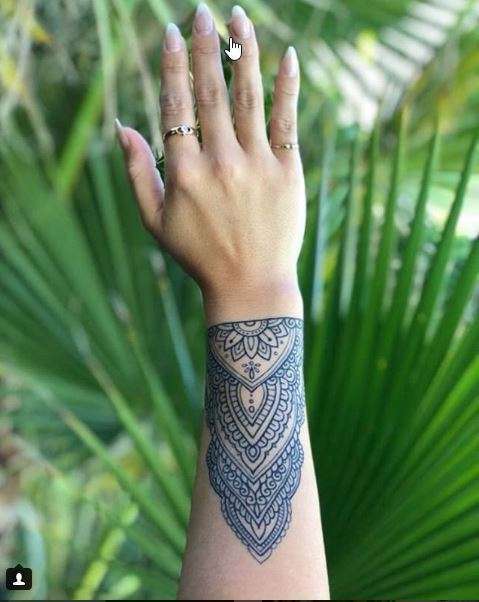 It lends itself to shaded designs and intricate linework. 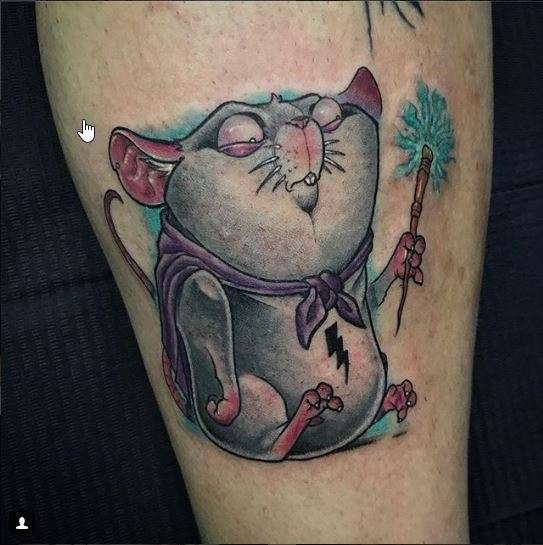 It has risen in popularity over the past few years and is popular with those looking to get their first tattoo. Aron Cowles is an artist based in Stratford upon Avon, whose black and grey pieces are incredible. 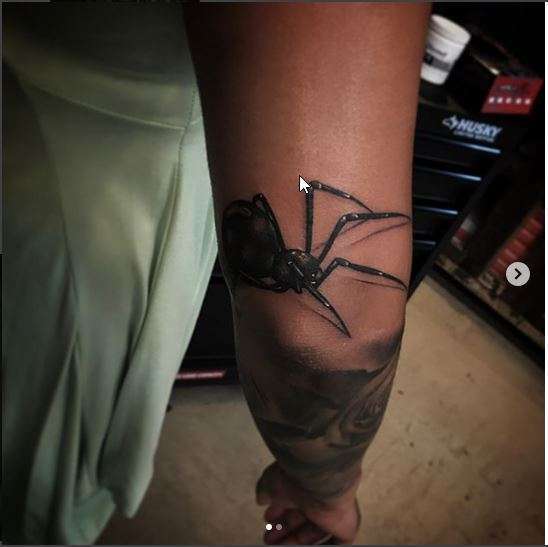 A personal favourite is the 3D looking spider and shaded roses. Following on from Aron, Flo Nuttall is a Rome based artist whose tattoos are so smooth, and perfectly shaded, they look like pencil drawings on skin. She has created several Mandela inspired pieces, which are extremely popular due to their extensive linework. 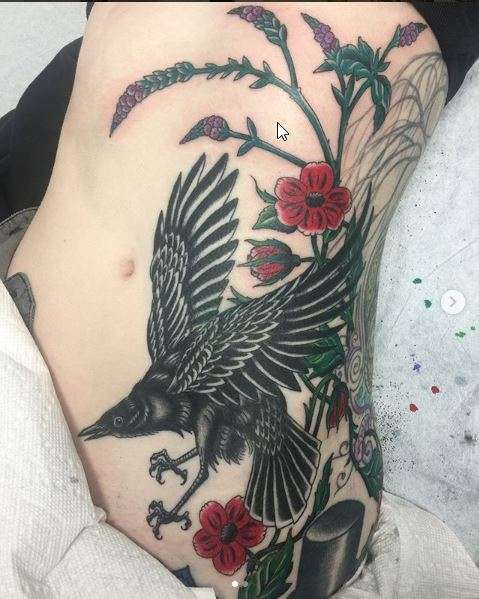 This list would not be complete without the addition of a traditional tattooist. 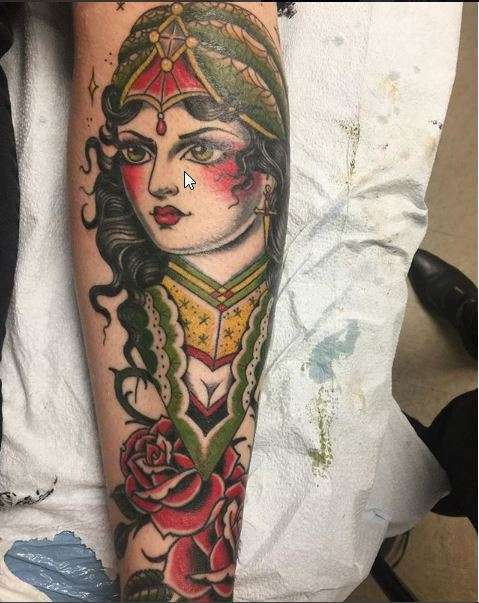 Traditional tattoos are hard to master and is one of the less popular styles among the younger generation. Their bold colours and designs are reminiscent of original tattooing but Mary Joy Scott, from San Francisco, is an incredible artist who manages to modernise this style. She works with both a traditional and neo-traditional style depending on preference and design. 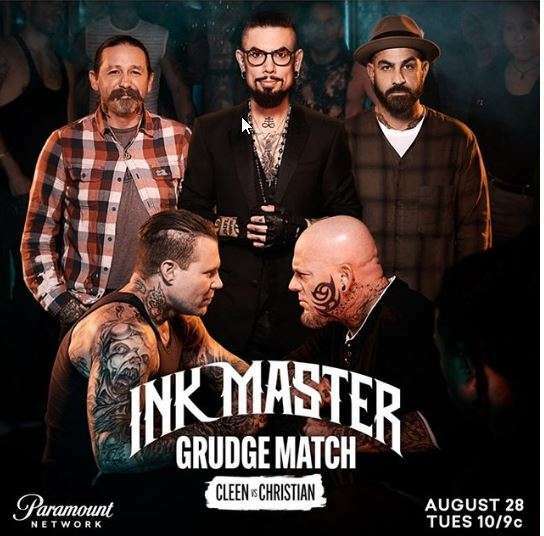 Chris Nunez is currently starring as a judge on Ink Master. 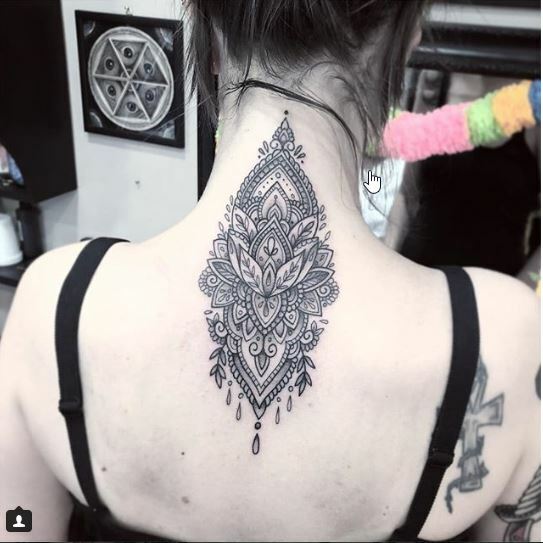 The popular TV show is the X Factor for tattoo artists and a must watch for anyone wanting to learn more about the technicalities of tattooing. Having run for 11 seasons, Chris is someone who knows the industry in and out and is the celebrity factor to the tattoo convention. 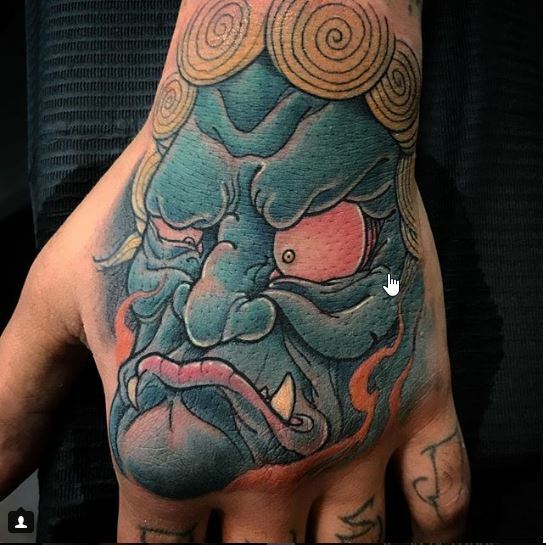 Whether you�re a fan of his or looking to get inked, his booth is well worth a visit to see his incredible Japanese designs. London Tattoo Convention runs from 28th-30th September. Tickets are available to buy from Kingpin tickets, and range in price, depending on which days you want to attend or if you want a 3-day pass. There is currently a competition running to win a pair of VIP tickets by voting for the People�s Choice Award Artist. Buy tickets here.� Prices range from �25-�35 with a full 3-day pass being �55. Next Post Bean(ie) Thinking of Autumn Hats?